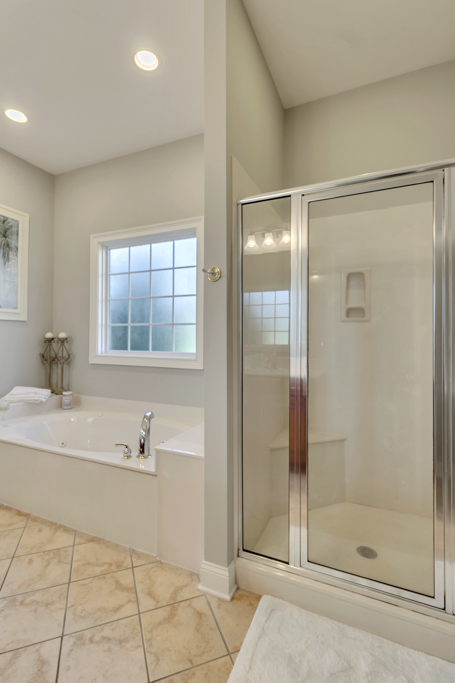 You will recapture the meaning of serenity with this property! 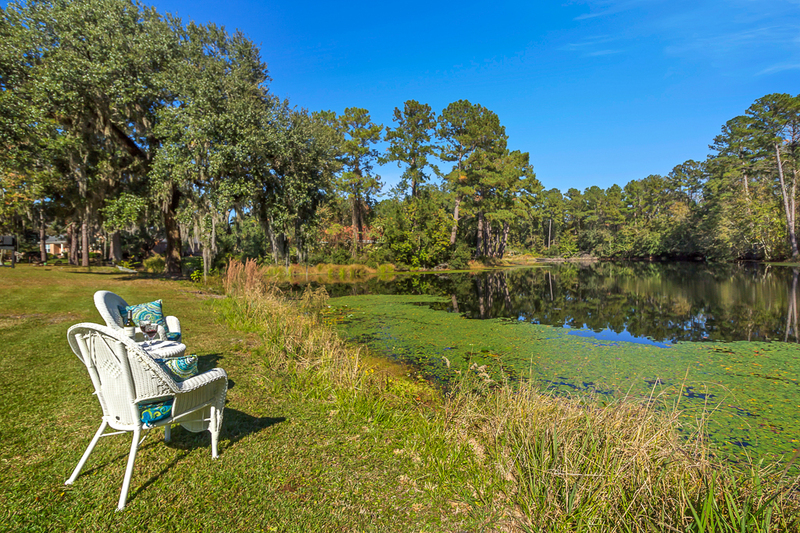 Imagine beginning & ending each day with a breathtaking setting of majestic live oaks, bordered by a lovely pond. If that were not enough, you will enjoy having your very own luxury resort amidst all that natural beauty! Enjoy dips in your saltwater pool surrounded by elegant travertine decking amidst tropical palms. 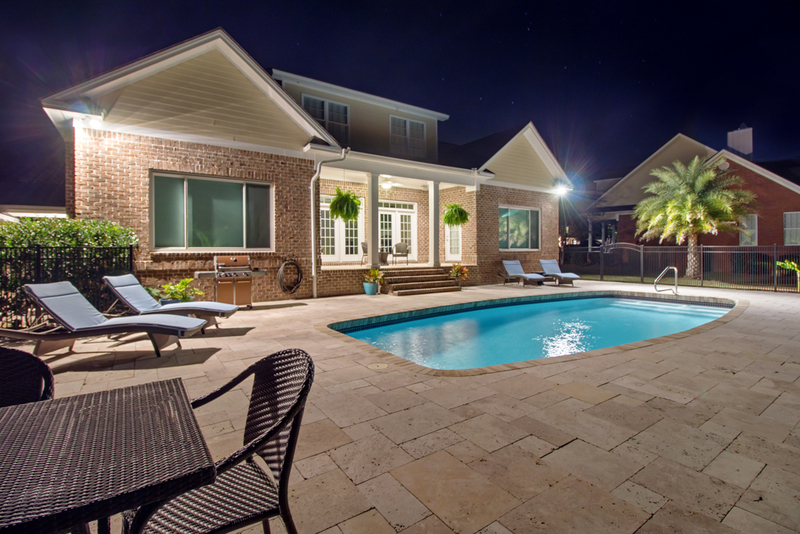 Relax & unwind as you listen to your favorite music with an indoor/outdoor sound system. The open concept lower level provides great connectivity, & is made for inside/outside entertaining! This home will absolutely exceed your expectations of quality construction, upgrades galore, & on-trend design finishes! Luxury wood floors. The gourmet kitchen has easy care tile flooring, quartz countertops, stainless appliances & Thermador gas cooktop. 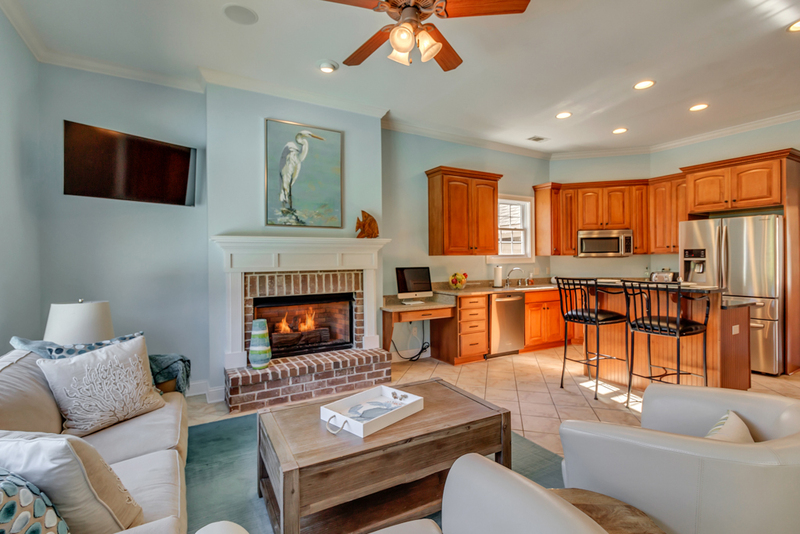 Both the keeping & family rooms boast gas fireplaces with fabulous views to your backyard oasis. 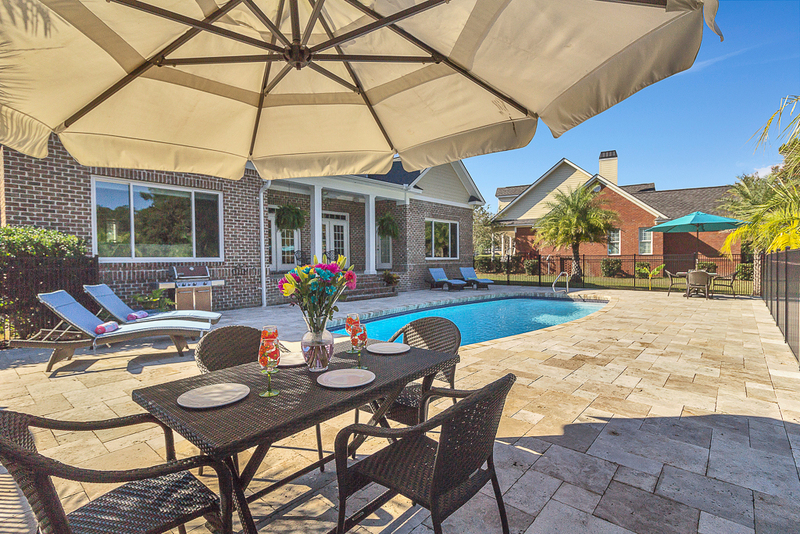 The spacious master is on the main floor, & steps out to the pool. 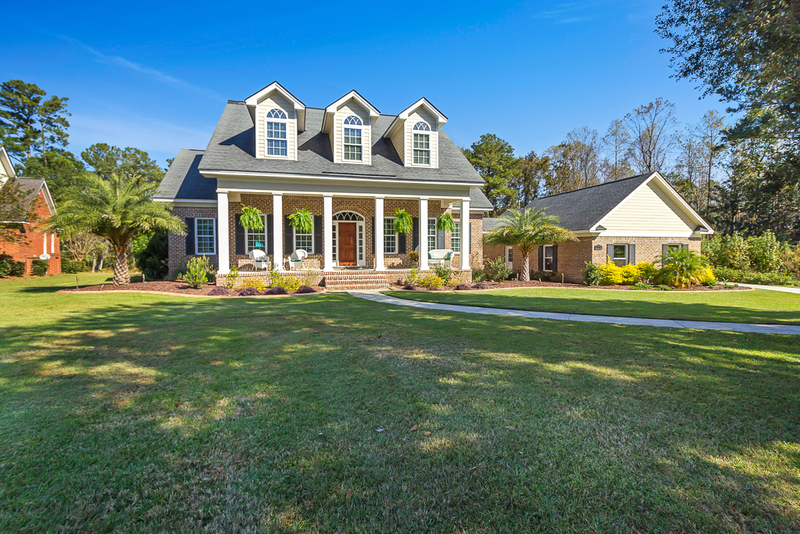 To view more information about 116 Gordon B. Hinckley Rincon, GA 31326, including pricing and pictures, click here!